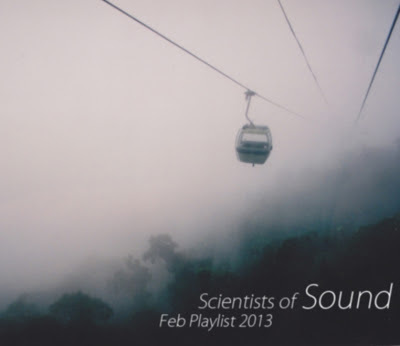 So here is the first in a new series of playlists I've decided to do. I can't promise that they'll be every month but I will try my best. Each one will feature a collection of songs I have posted over the month including some of my favourites which I haven't got around to, enjoy.